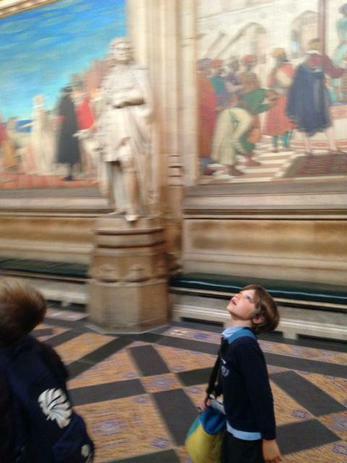 We believe it is incredibly important that these British Values permeate through every school in the country. At Chartham Primary School you will encounter these values throughout our everyday school life and our own key values: kindness, respect, fairness, honesty and perseverance. 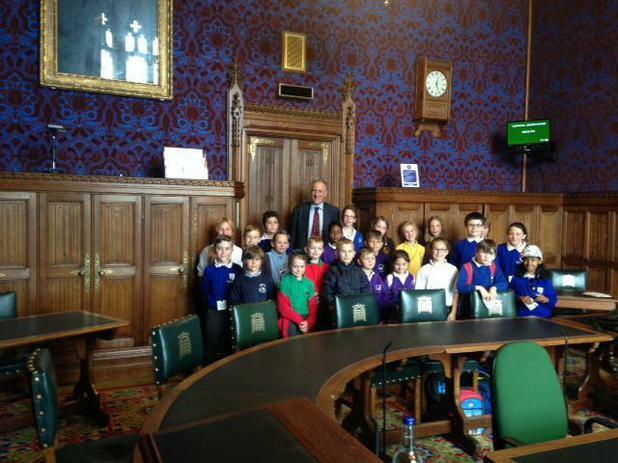 Pupil voice plays a big part in life at Chartham Primary School. Our pupil elected school council play a strong role in our school. 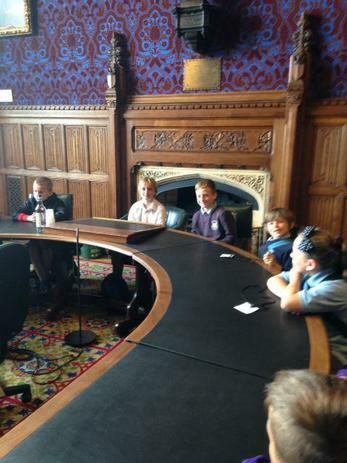 They are elected by their class peers and are involved in making Chartham Primary School a better place to learn. Pupils have input in their learning and what they would like to learn, which promotes pupil voice. Pupil questionnaires and interviews are also conducted throughout the year. We know that the formation of the school council and the active participation of our pupils will sow the seeds for a more sophisticated understanding of democracy in the future. Our pupils will encounter rules and laws throughout their entire lives. We want our pupils to understand that whether these laws govern the class, the school, the community or the country, they are set for good reasons and must be adhered to. As a school we also have 5 core values which have been agreed and shared with pupils, parents, staff and Governors. The values are: honesty, perseverance, kindness, respect and fairness. The values are embedded through everyday life in school. Through philosophical enquiry in our PSHE lessons, we provide opportunities to debate and discuss the reasons for laws so children can recognise the importance of these for their own protection. Throughout the year we welcome visits from members of the wider community including police, the coast guard and many more. 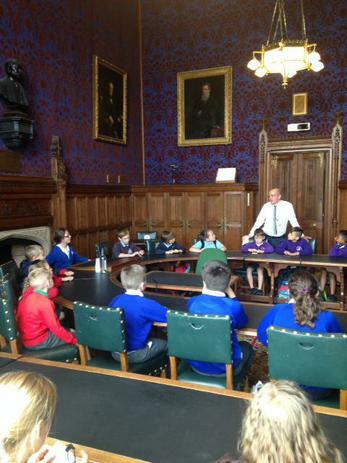 We believe that clear explanations and real life stories emphasise the importance of the Rule of Law for our pupils. We invest a lot of time in creating a positive culture in our school, so children are in a safe environment where choices and freedoms are encouraged. At times, we provide opportunities for children to choose their learning tasks during lessons and encourage them to select the task that will challenge them the most, giving them more freedom to determine their own learning. We offer a range of clubs which pupils have the freedom to choose from, based on their interests. Through our E-Safety and PSHE sessions, we educate children on their rights and personal freedoms as well as supporting them in recognising how to exercise these freedoms safely. At Chartham Primary School we believe that valuing choice and freedom in daily school life will foster a value for individual liberty as the children embark upon their adult lives. Respect is one of the core values of our school. Our pupils were fully involved in the creation of our school values, along with staff and governors and it is deeply embedded in all that we do at the school. We view each other as individuals and our ethos, which is to be kind, to speak well to each other, to empathise and support, promoting the value of mutual respect. The pupils know and understand that it is expected and imperative that respect is shown to everyone, whatever differences we may have and to everything, however big or small. The core value of respect underpins our work every day both in and out of the classroom. We actively promote and enhance pupils understanding of their place in a culturally diverse society. Specifically through RE and PSHE, we reinforce messages of tolerance and respect for others. Members of different faiths and religions are encouraged to share their knowledge. Assemblies are also regularly planned to address this issue either directly or through the inclusion of stories and celebrations from a variety of faiths and cultures. We also enhance our curriculum through real life experiences of different culture, such as International Languages Day. At Chartham Primary School we strongly believe that tolerance is gained through knowledge and understanding. 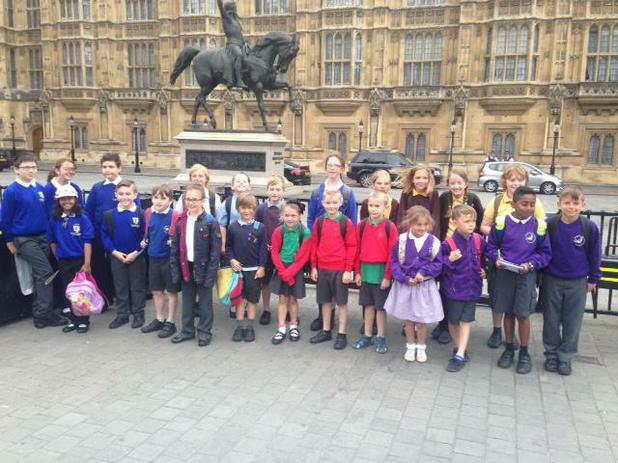 Through our curriculum and the routines of our daily school life, we strive to demonstrate tolerance and help children to become knowledgeable and understanding citizens who can build a better Britain for the future.